Unfortunately, Zen Japanese Restaurant has closed its doors. We decided to try this restaurant because we’ve always been impressed with its layout when we passed by. Zen Japanese restaurant looked very sophisticated, yet at a glance, the price was modest. Our first menu of the day was supposed (at least that’s what I remembered my friend ordering) to be Nabeyaki Udon. 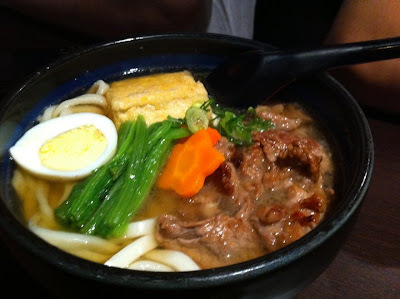 However, when the dish arrived, it didn’t look like the usual nabeyaki udon. It looked kinda like a beef soup with Udon and fully-boiled half an egg. 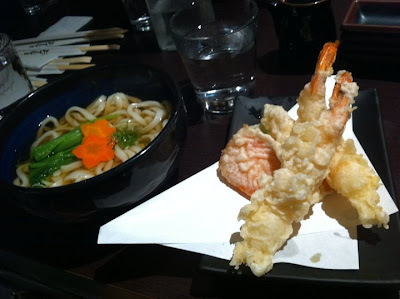 Moving on, there was also Tempura Udon. This time, it looked like the usual tempura udon that we find anywhere, clear soup udon with four pieces of Tempura. Nevertheless, it was an ok dish. 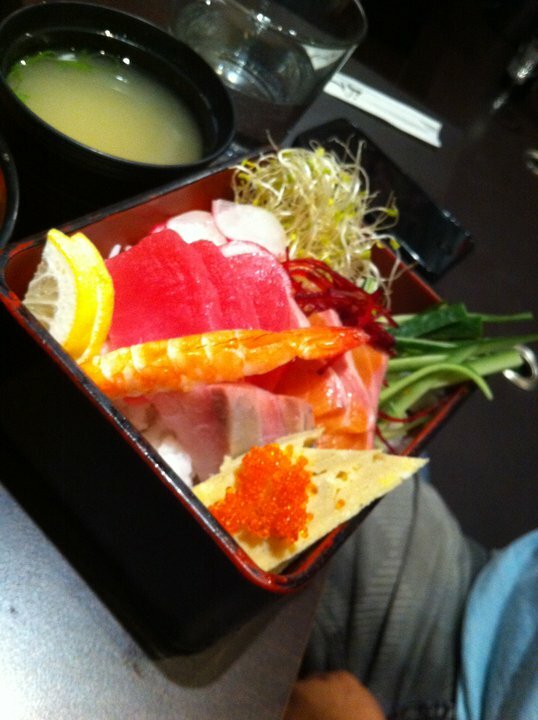 Chirashi Don was definitely the better dish of the day. It looked jam-packed with nice goodies. The serving of the slices was also quite generous. Strangely, the slices looked fresher than the main dish of the day. 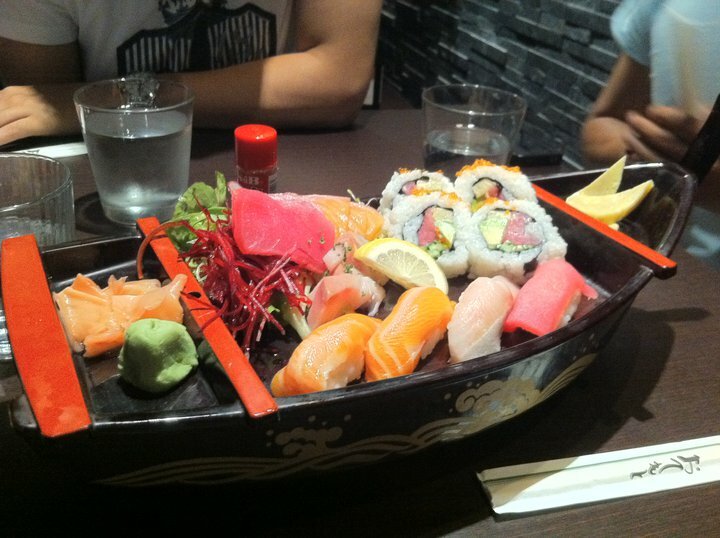 There’s no denying that Sashimi & Sushi Boat was both massive and incredibly eye-catching. They were the usual assortments of Salmon, Kingfish, Tuna Sashimi, Sushi and Rolls. 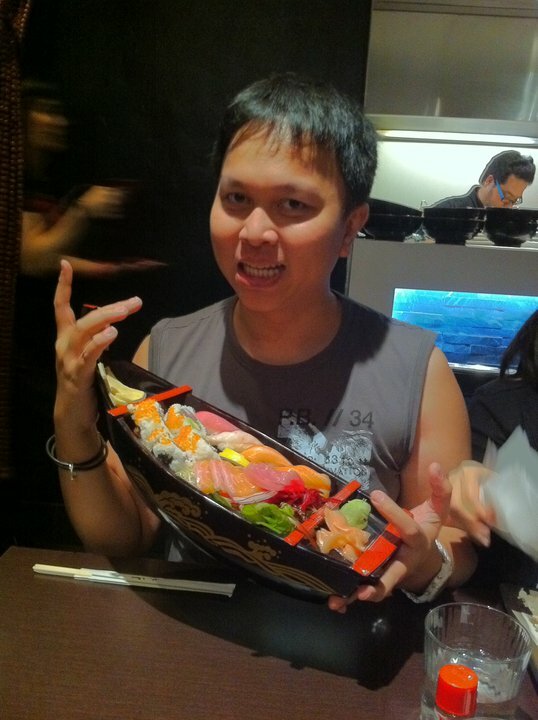 However, taste wise, I think the Chirashi outdid it. The final verdict: The good thing about this place is its layout and interior design. It is not your average under $20 restaurant. The presentation of the dishes was also nice. 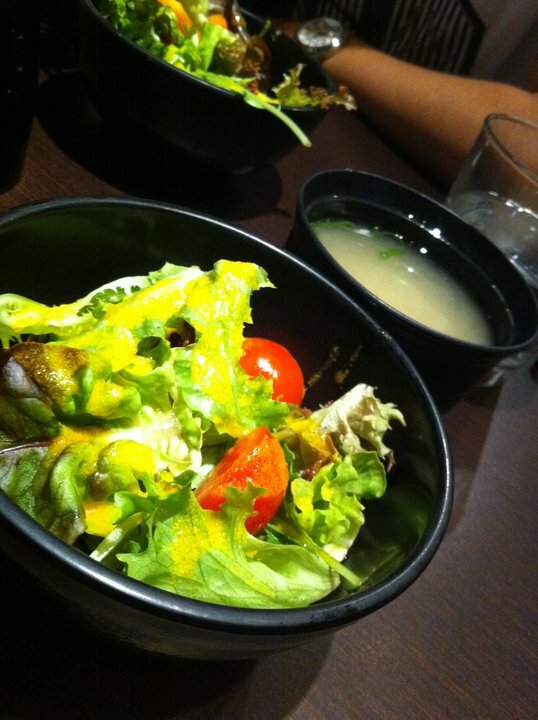 However, in terms of taste, unfortunately it’s just an average Japanese restaurant. 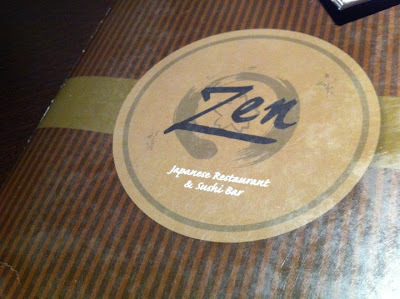 Zen is located at the heart of Randwick’s infamous The Spot. There’s a cinema that’s much loved by the students because of its price called Ritz. It was an art deco cinema, built in 1937, and is considered one of Sydney’s heritage buildings (http://en.wikipedia.org/wiki/The_Spot,_New_South_Wales). Next to Zen there’s a beautiful cake shop called The Sweet Spots. You should try their Vanilla Slice and Raspberry Mousse. Yummy!